LOOK NO MORE! 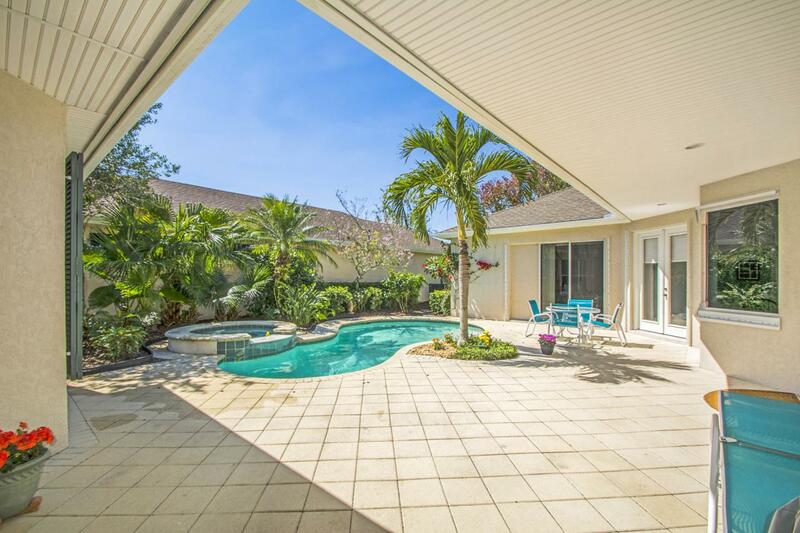 Best Priced 3BR/4BA courtyard pool home. 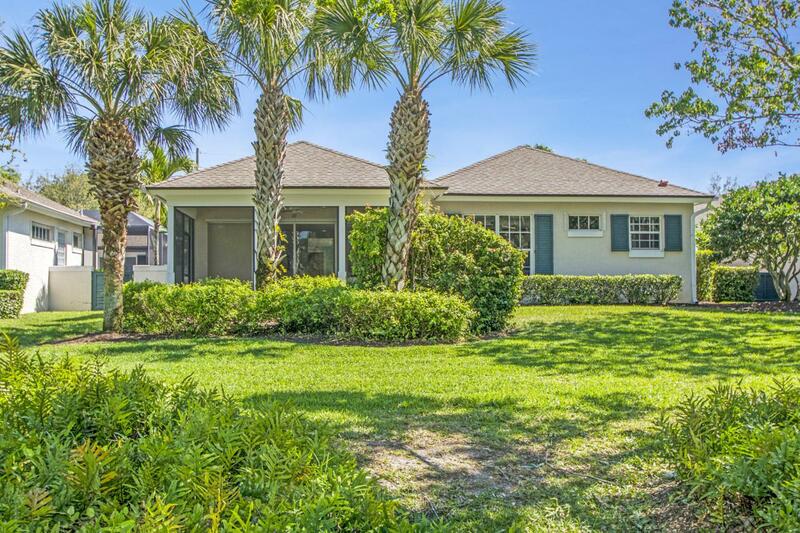 Sit on your back porch and enjoy the lake view with oaks and flowering bougainvillea. Granite kitchen. His/Her master bath. 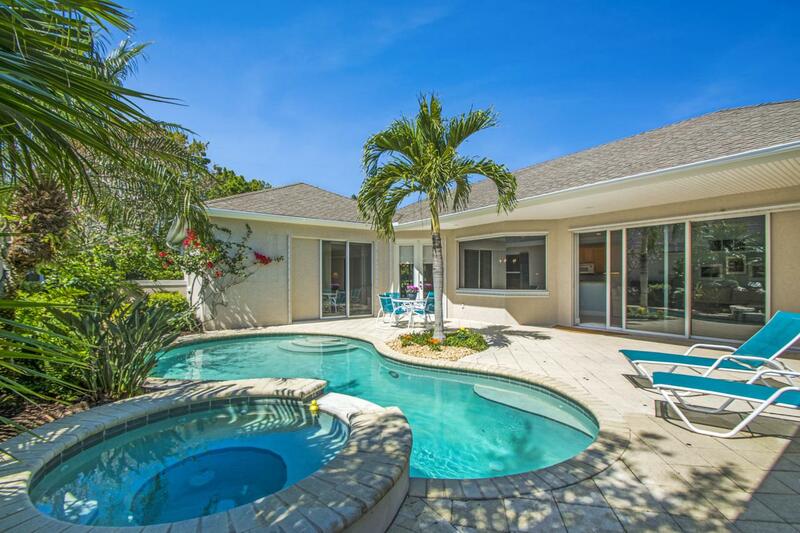 Located in Vero's Premier Audubon Signature Sanctuary golf course community. 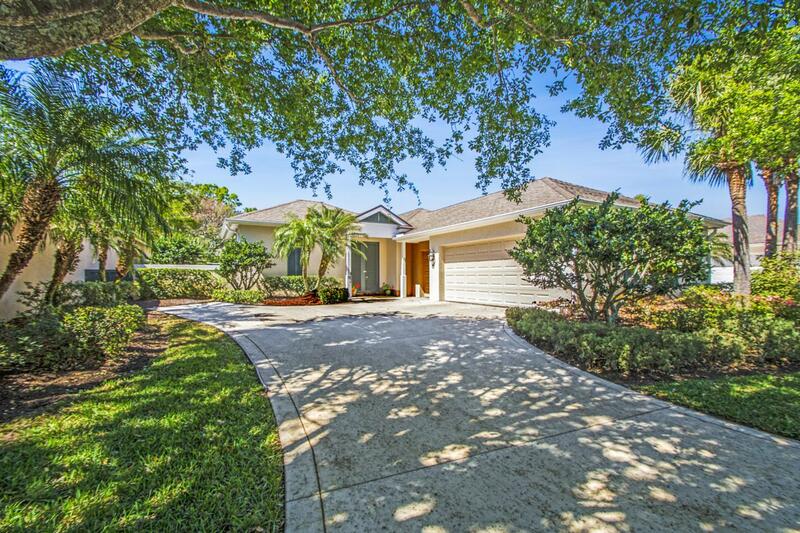 Gated access with fitness center and large heated community pool close by. 15 minutes from beach. Golf membership NOT required.